By law, consumers have the right to experience the holiday that they booked and paid for. 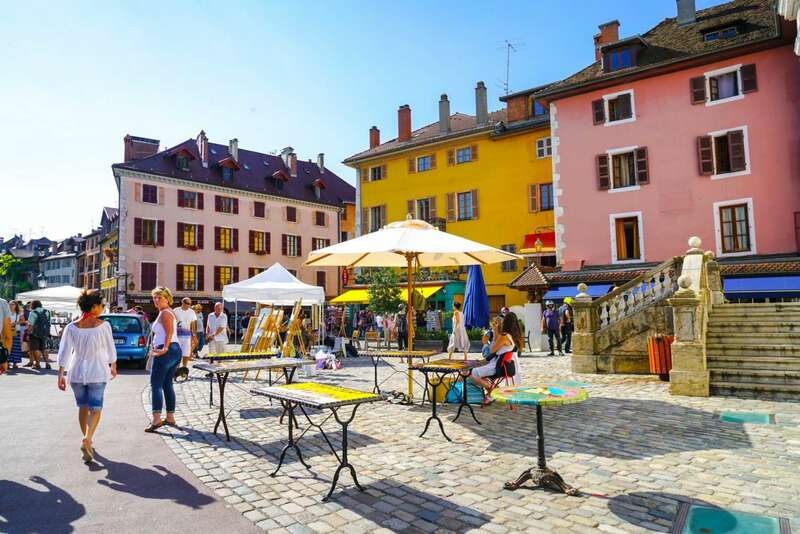 It is important that full descriptions are given on each package holiday in all formats, website, brochure, verbal description, email descriptions, and itinerary. If the holiday does not match the package described in any way the consumer has a right to request compensation from the travel company they booked with. With this in mind, your written content should always be checked and kept up to date both online and offline. Most faults are made within verbal and email communication where a client is promised a certain standard that is not factually true. Playing devils’ advocate we have seen on many occasions that this has been an honest mistake by a sales executive within a travel firm. However, this is not a defence. To prevent this from happening you can support your team to fully understand the different packages you offer through excellent training. Another great idea for your staff is to arrange familiarisation trips to the hotels, destinations, and experiences you offer. We appreciate this can be costly but many suppliers do offer discount rates for familiarisation trips. In essence, ensuring your whole team understand every element they are selling will pay dividends to your company and should be top of your priorities. Regulation 5 of The Package Travel Regulations discusses the important requirements concerning brochure and website descriptions. Throughout all descriptions on websites, brochures, itineraries, and confirmations there should be continuity and a solid understanding of what the consumer is purchasing. Here is a brief guide to all areas that should be covered. The destination should be discussed alongside the means of transport including the rating and standard of transport. Type of accommodation, the main features, and its location should be highlighted. The local official rating should also be included. All meals that are included should be clearly described. For example, continental breakfast, cooked breakfast, buffet dinner, silver service dinner, local wines included, local spirits included etc. The itinerary should be included so that there is a solid day to day description. Passport and visa requirements for the chosen destination should be highlighted. If there is a minimum number of persons required for this holiday to take place then this should be clearly stated. There should also be a clear statement telling the consumer the deadline for you to inform of cancellation. Consumer protection plans must be clear to all consumers. The consumer must understand how their monies are protected and how they would be repatriated or compensated in the event of insolvency. 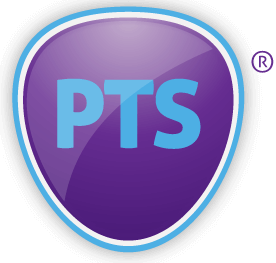 This is the very reason once you are a member of Protected Trust Services we ask you to include the PTS logo alongside your member number on the homepage and throughout the site. Your consumer protection policy should also be stated in your terms and conditions and within all confirmation and booking documents. In essence, clear descriptions are required to comply with EU Package Travel Regulations to protect the consumer. However, in doing this you will also protect yourselves and your reputation if there were to be a misunderstanding or a false claim against your company. Effective, transparent descriptions will lead to great experiences, clear defined contractual agreements and ultimately result in excellent customer satisfaction. The Protected Trust Services back office travel software solution offers you the facility to include this information and update your information and itineraries. The license for the software is offered to all members at £50 a month so it is an affordable solution that allows you to run your business effectively and ensures Package Travel Regulation compliance. To arrange a complimentary demonstration do email ask@protectedtrustservices.com or call 0207 190 9988.